Snapchat just announced some exciting news for the Snap community: Annual Geofilters. If you don’t know what Snapchat Geofilters are, they are fun overlays within Snapchat which can be used to share a message. It’s one of the methods to advertise on Snapchat with. Geofilters are dependent on locations and only people at a certain place can use them on their story. Previously, Snap Inc has only allowed to purchase up to 30 days of Geofilter placement in a location. That meant that brick and mortar businesses had to re-buy them every 30 days if they wanted to keep using them at their location. And today, Snapchat officially announced that you can purchase Geofilters for a whole year. But don’t worry about being stuck with the same design. Snapchat allows you to upload the Annual Geofilter design any time, so that you are simply purchasing the location, and not the Geofilter for a whole year as it was designed. That’s great news for any businesses targeting the 18-34 population, whose favourite social media platforms are Snapchat and Instagram. Here are three ideas for how you can use Snapchat Geofilters for your business. Promote an event – by placing a Geofilter at an event and encouraging the attendees to use the Geofilter, they are sharing your brand with their friends and reaching a wider audience. 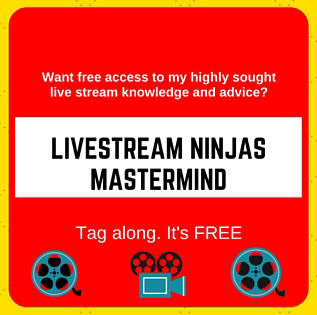 Promote a webinar – for online businesses, you can place a Geofilter in your home and use it when you snap to bring awareness to your online training. Run a competition at a location – by placing a Geofilter, you can give FREE stuff to people when they show you that they’ve used the Geofilter on their story. Mashable did this really well in London last year where they were giving away FREE food to anyone who uses their Geofilter at the Ceral Killer Cafe. 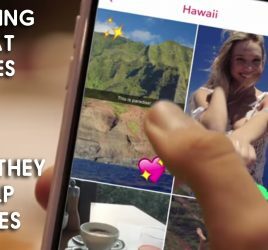 Are you going to use Snapchat Geofilters? 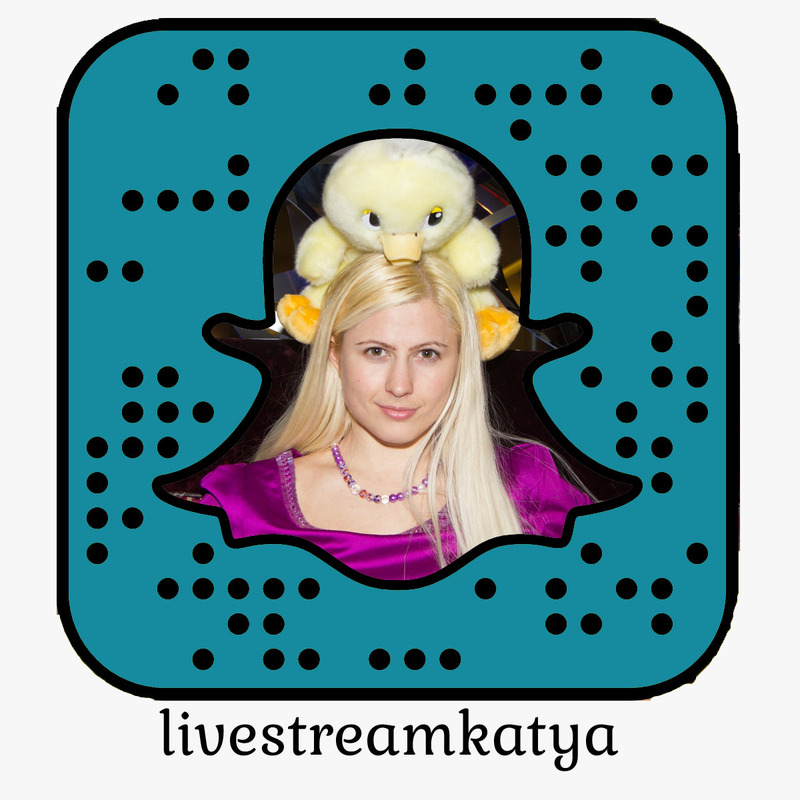 And if you are curious on how to create and upload them and how to use Snapchat to grow your business, you can check out my Snapchat Ninja PRO here (make sure you ugprade to the PRO version).